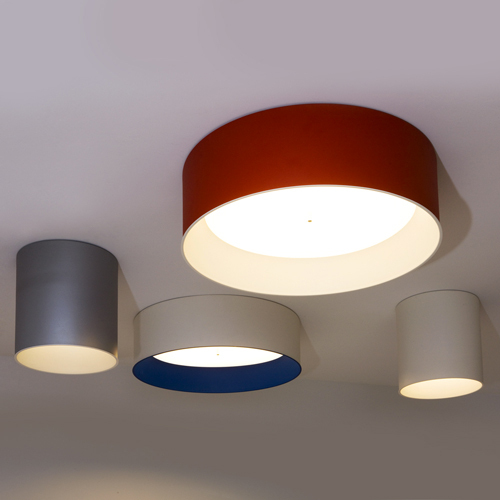 Tagora is a versatile family of products ideal for a wide range of applications. 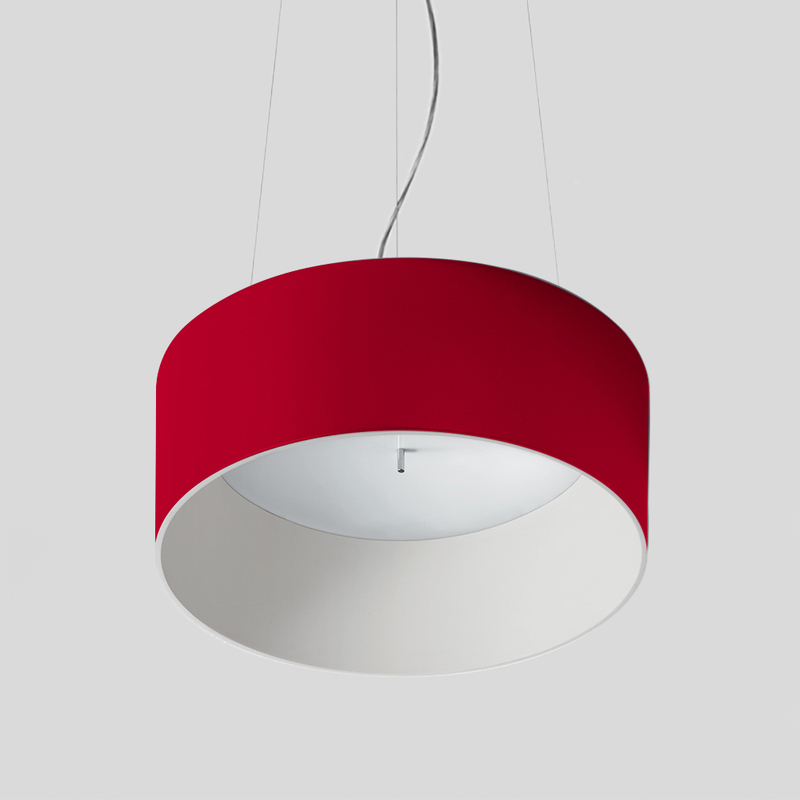 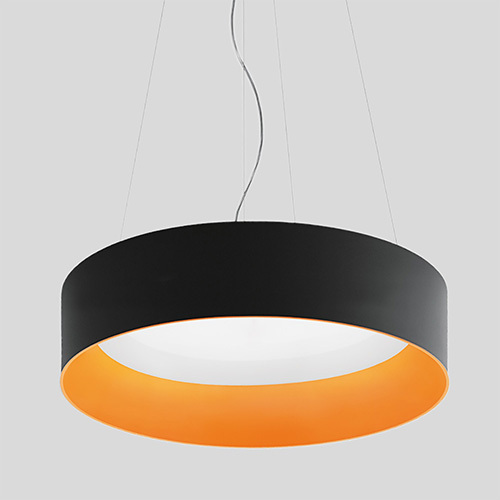 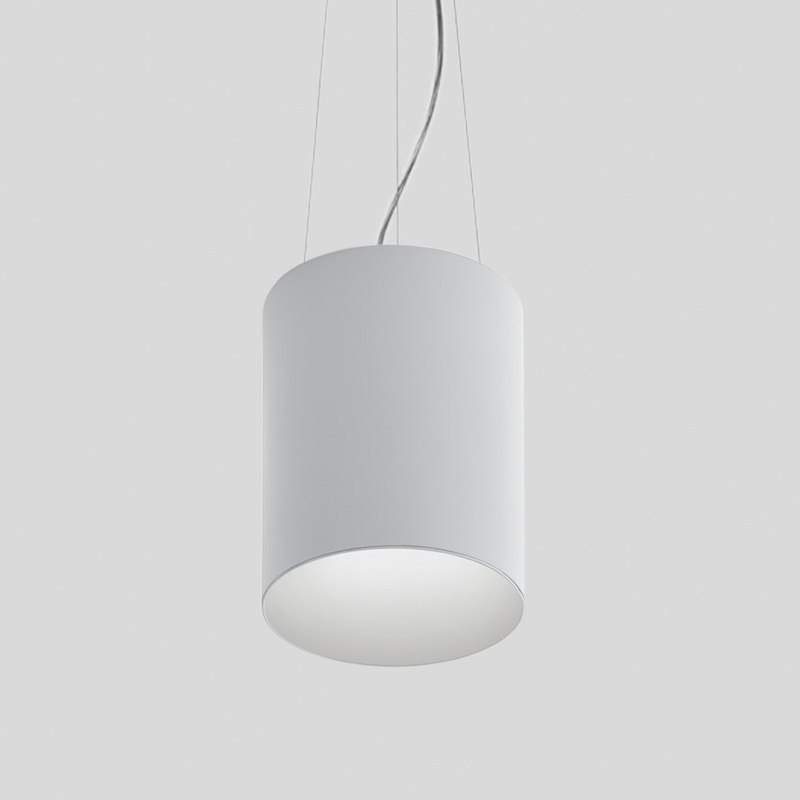 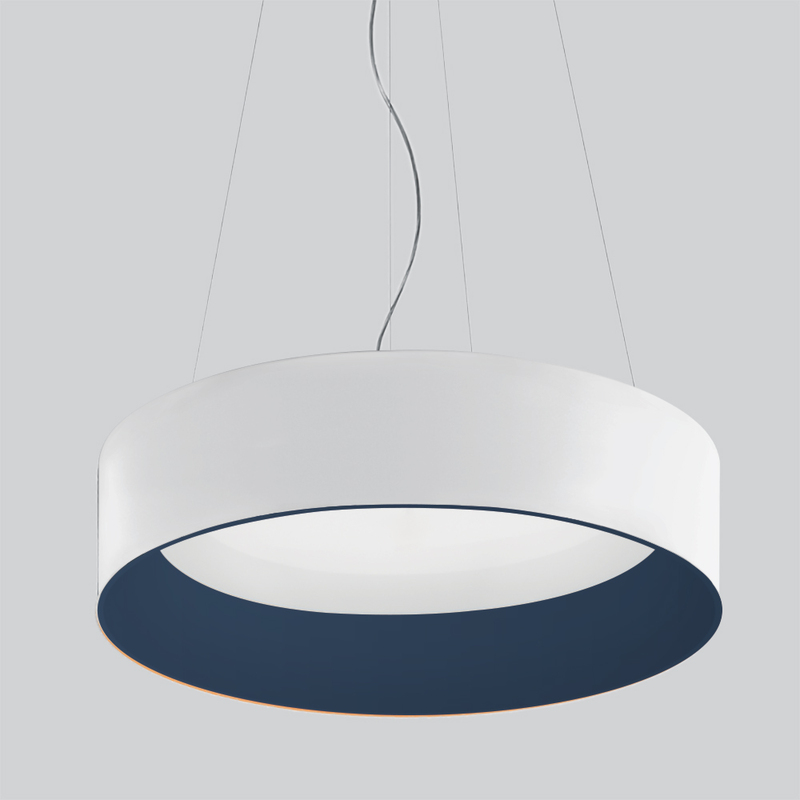 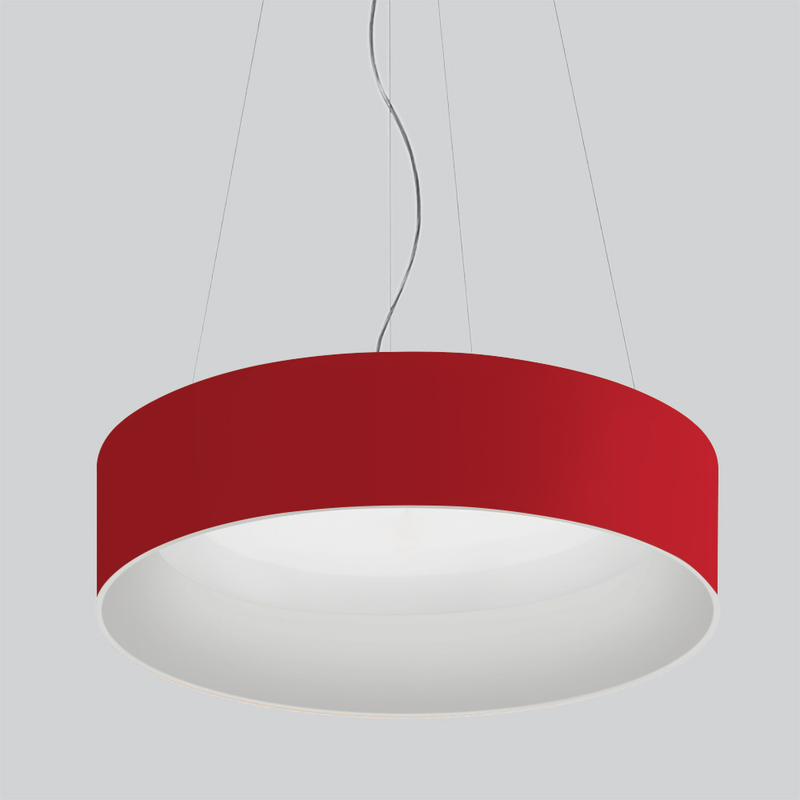 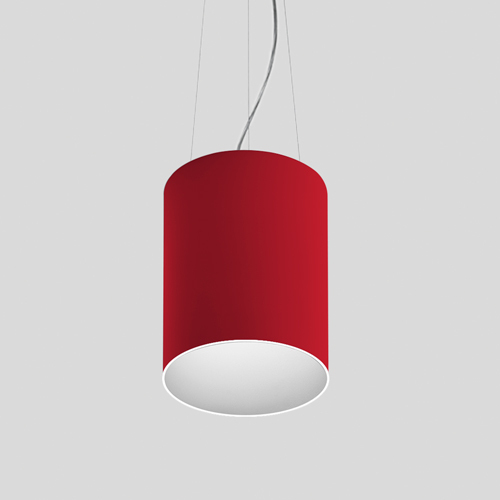 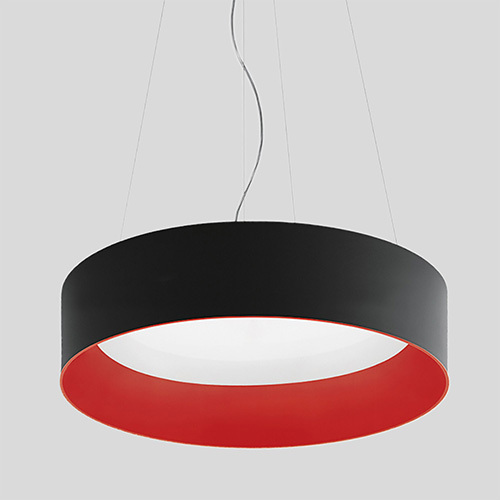 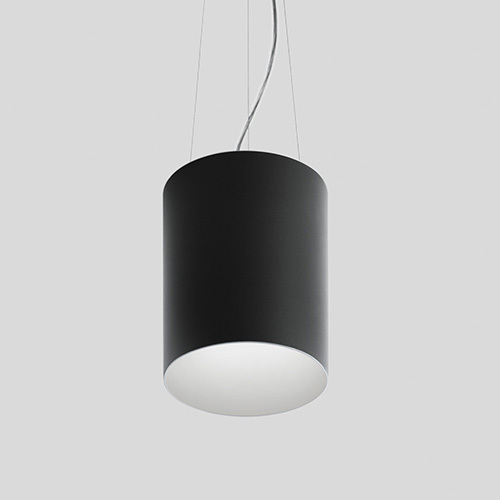 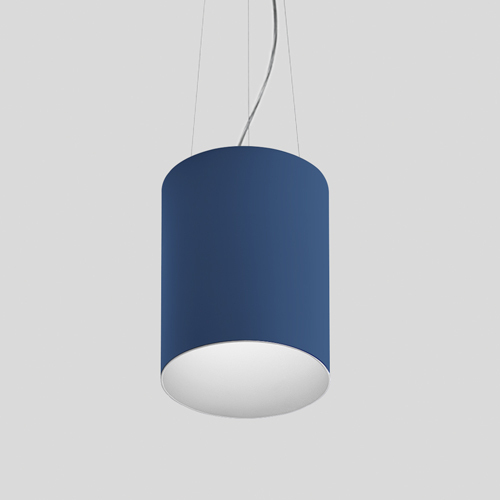 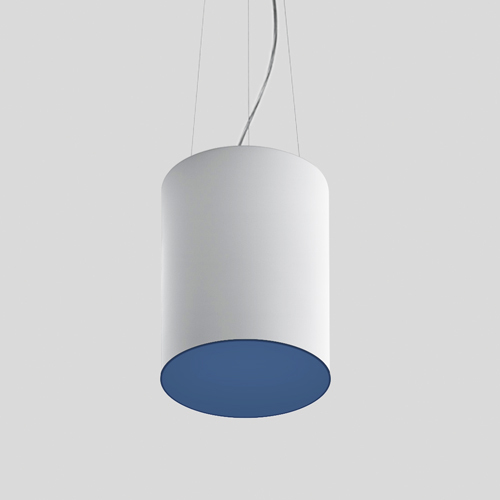 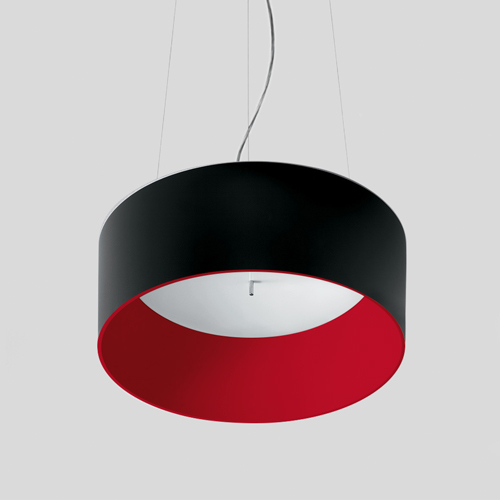 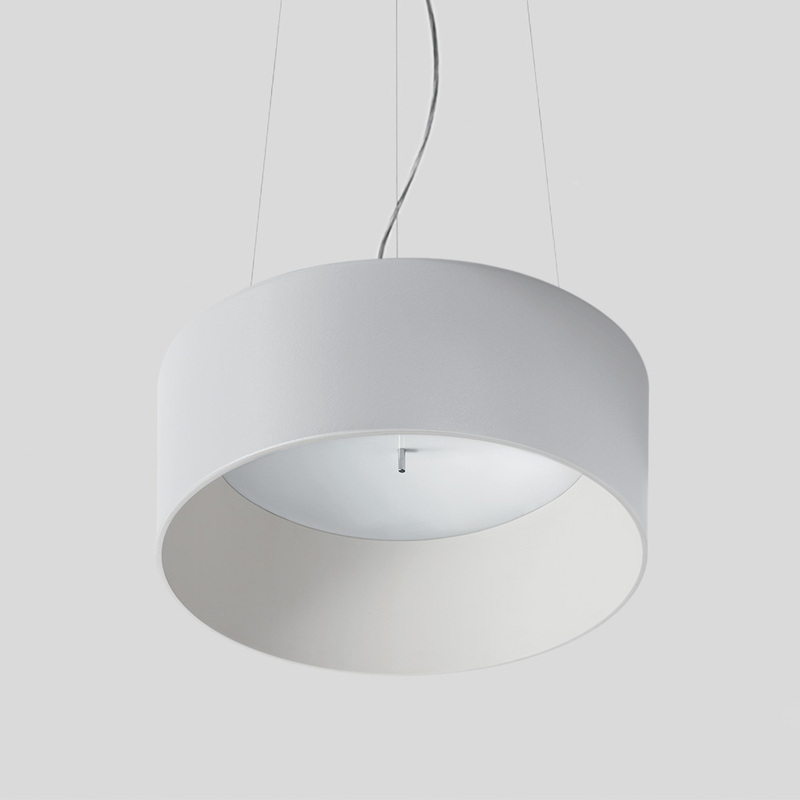 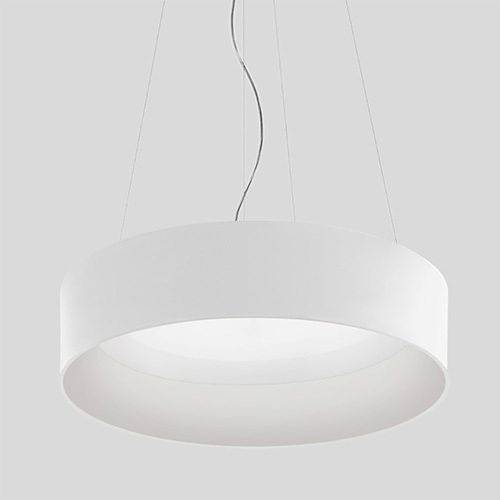 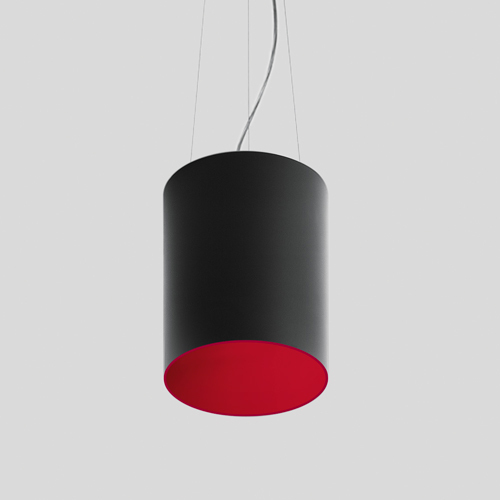 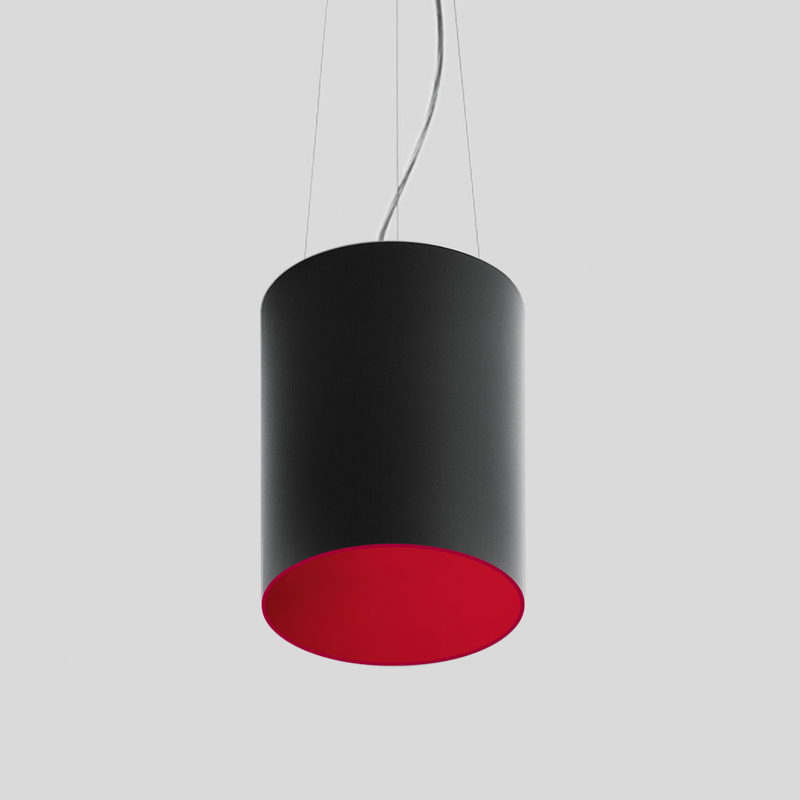 The Tagora collection of ceiling and suspension models comes in 3 different sizes: Ø270, Ø570, Ø970 including an extra large version, and in many standard and custom colors. In single use or when these models are combined, Tagora complements any space with simple design and excellent lighting performance. 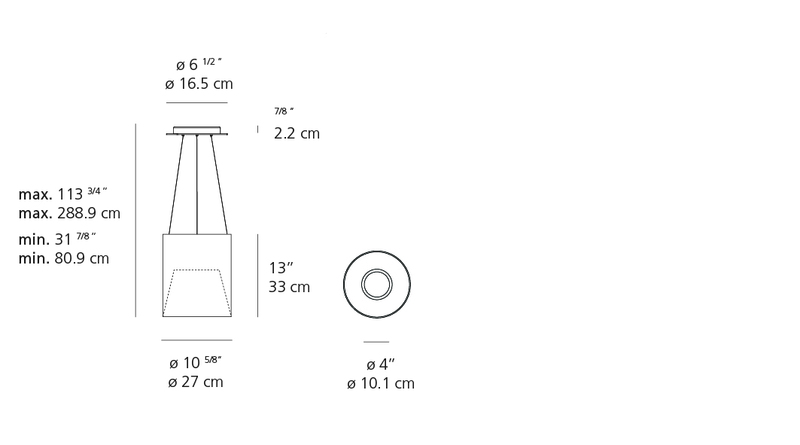 The spot and flood distribution lenses are now in clear polycarbonate. 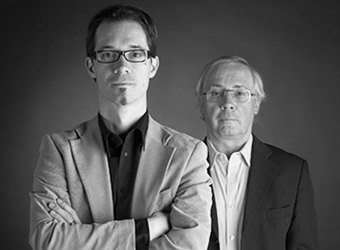 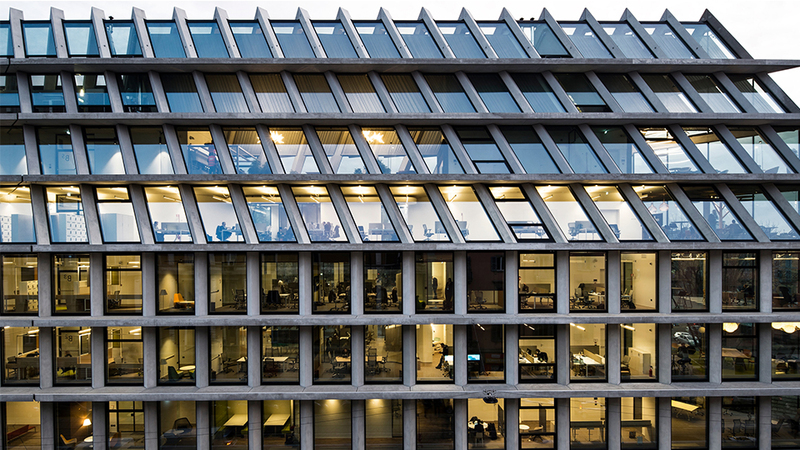 Tagora Ø570 and Ø970 now have 2 lumen packages, both low output and high output. 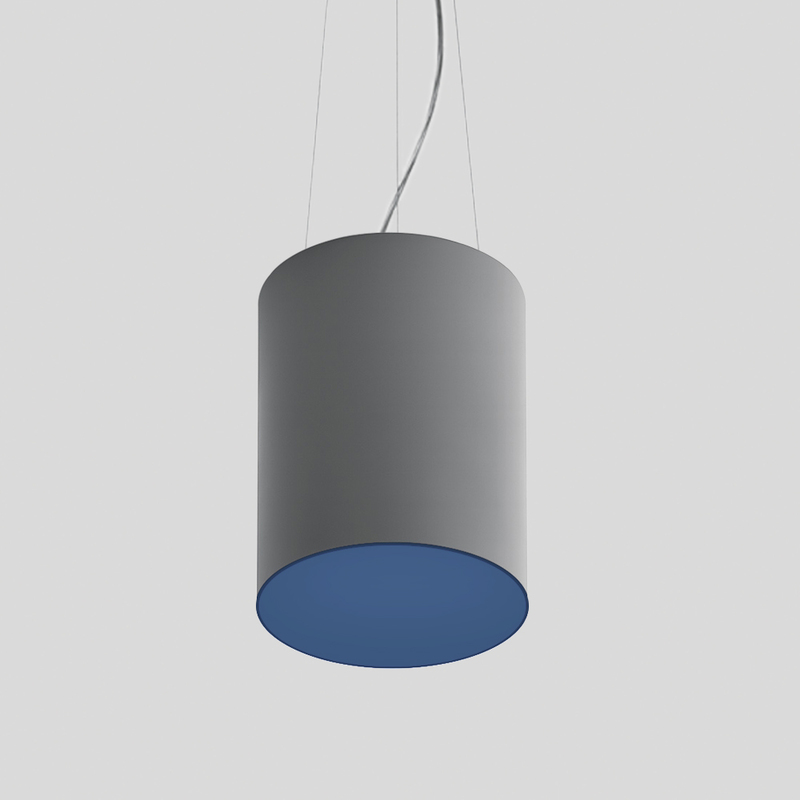 An integrated emergency battery pack is now available only for Tagora Ø570 and Ø970 in ceiling and suspension versions. 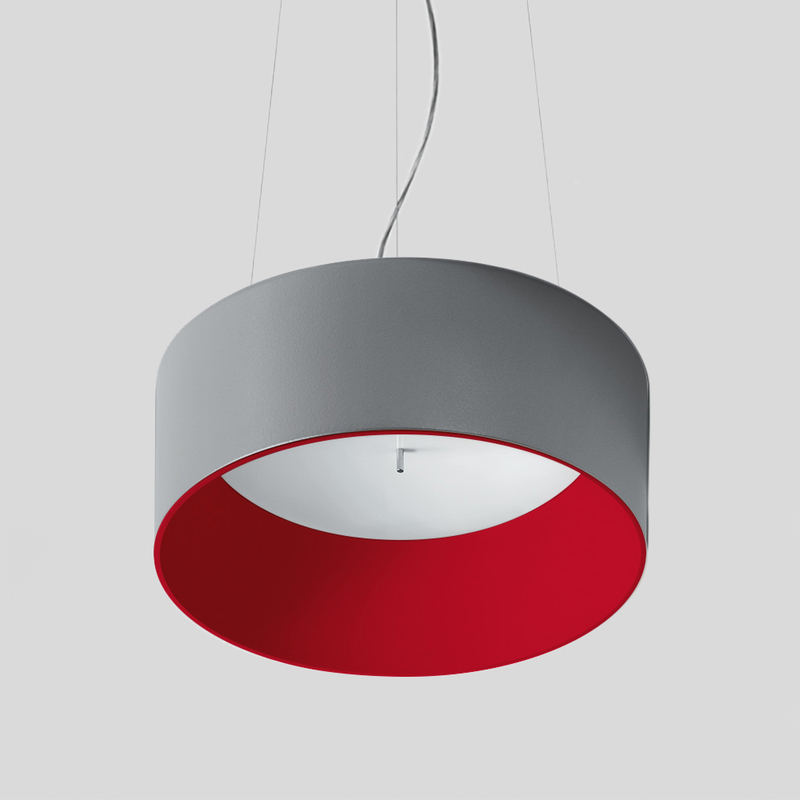 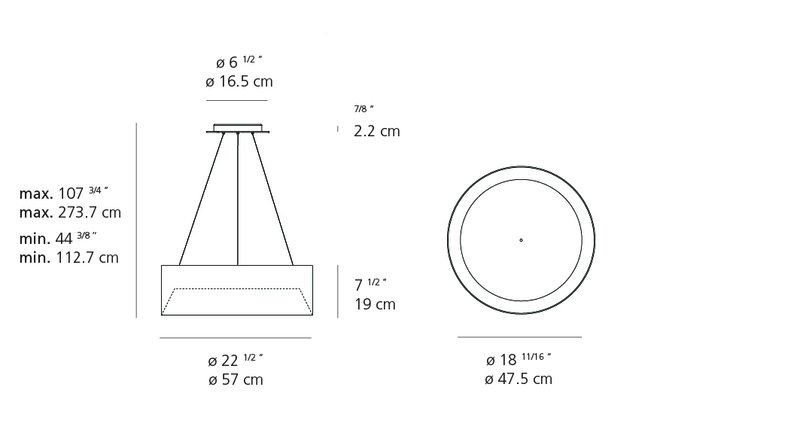 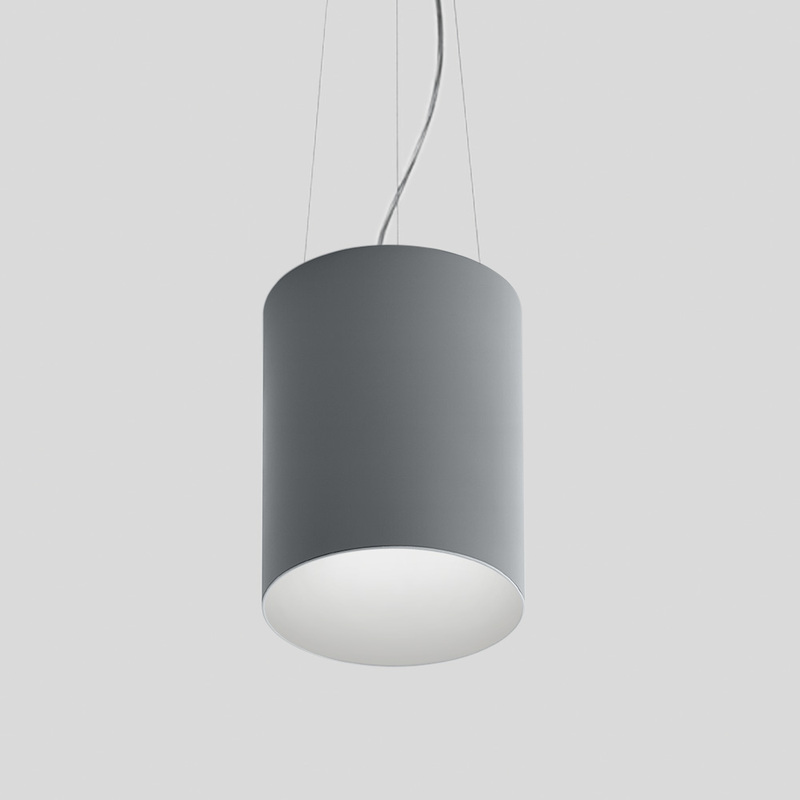 -Cylindrical aluminum body and baffle with powder coat finish. -Comes with an opaline polycarbonate diffuser.